'The physicist transforming how we see the universe' (Financial Times)'An utter joy' (Adam Rutherford)'A hugely engaging book... Rovelli is a charming, thought-provoking tour guide' (Manjit Kumar Prospect)Do space and time truly exist? What is reality made of? 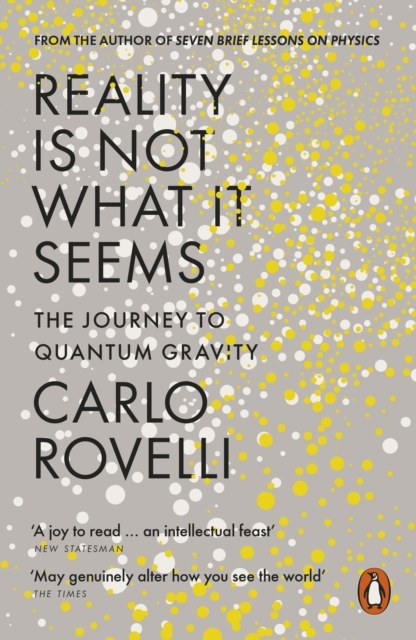 Can we understand its deep texture?Scientist Carlo Rovelli has spent his whole life exploring these questions and pushing the boundaries of what we know. In this mind-expanding book, he shows how our understanding of reality has changed throughout centuries, from Democritus to loop quantum gravity.